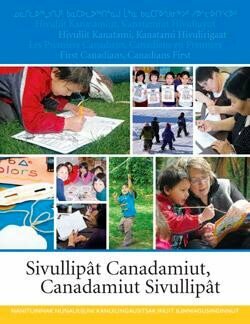 Mary Simon is pleased to introduce First Canadians, Canadians First: The National Strategy on Inuit Education. The Strategy is a blueprint for the education system we want. It is a 21th century vision for our children’s future. 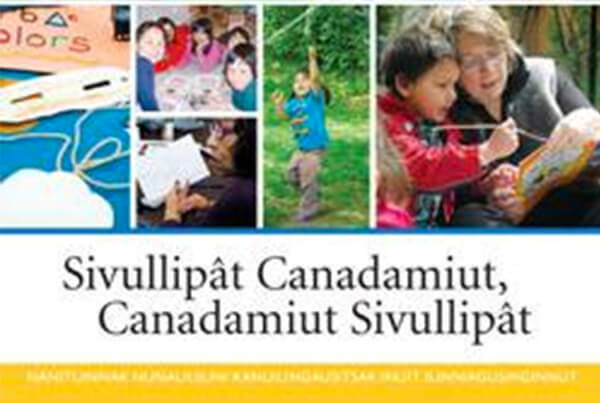 Our objective is nothing less than to graduate children confident in the Inuit language and culture and capable of contributing with pride to the emerging opportunities in Canada’s Arctic.